Love your new iPhone and want to keep it safe? 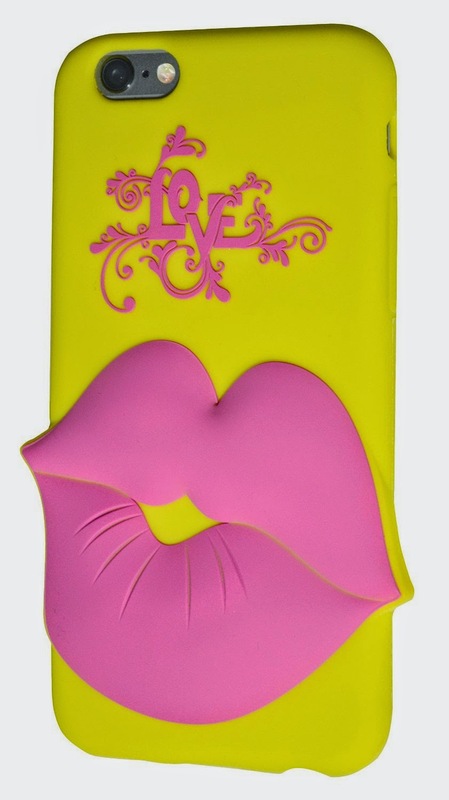 I have a new iPhone case that I know you will L*O*V*E! In fact... it has LOVE written on it! It's the new PhengPro iPhone 6 silicone case. It's bright yellow with a pair of HOT PINK smootchie lips! Is this not the cutest, most adorable, girly iPhone case you've ever seen? Perfect for today's teens and young women (like my two daughters). The design is clean and bright. Those giant pink lips (makes me think of Mick Jagger!) bring a smile every time I see it. Its soft and flexible, but still sturdy enough to offer a fair amount of protection. LOVE YOUR NEW STYLISH iPHONE 6 CASE OR WE'LL SEND YOUR MONEY BACK! -Keep your phone protected AND looking great...if you don't, we'll give you a refund. Order it right now, give it a try; then make your decision later! You don't risk a thing. LIGHT, SOFT, VERY DURABLE. PROTECT YOUR IPHONE & LOOK FABULOUS! 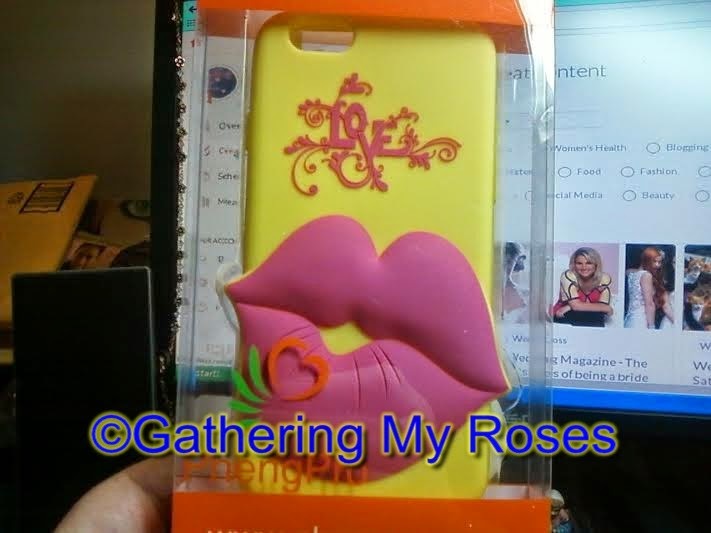 -For a fraction of what you'd pay at a mall for a cheaper version, you can protect your phone w/o the ugly, heavy cases. Don't you want your iPhone 6 to look this good? "WHERE'D YOU GET THAT!??" IMPRESS ALL YOUR FRIENDS w/ THE MOST STYLISH 3D DESIGN -With our slim iPhone 6 cover, have the coolest iPhone that stands apart from the rest! Excellent grip, comfortable and easy to get in and out of your purse or pocket. I love my new iPhone case and you will, too. You can purchase it now at Amazon.com for the low price of $21.99. THAT is a great bargain! Facebook, YouTube, Google+, and @phengpro8 on Twitter. Open to USA, 18+, No PO Boxes, please. 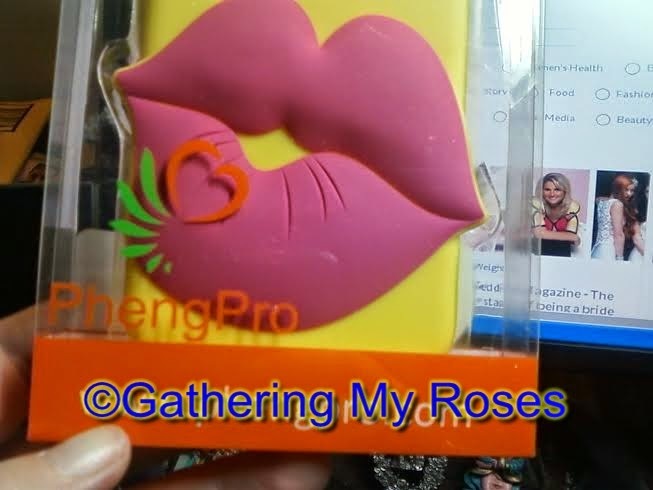 I received a PhengPro iPhone 6 phone case for the purpose of review. I received no monetary compensation. The opinions expressed herein are my own and based on my own use of and experience with the item. Oh how I wish they had this for an HTC One! I would be all over this! I call my mom a lot. I call my husband from work often. I call my mom the most these days. I call my mom the most each day. I talk to my husband the most times but I talk to my mom the longest. I call my husband the most! I call my aunt the most. We talk once or twice a day. I call my husband the most each day. We are constantly texting or calling each other about random things. for me, it's either my mom or my husband that I call most daily. I call my husband the most. My best friend and I talk on the phone almost every day. I call my daughter the most. she lives out of state and i miss her. I call my husband most! Even though I'm 26 years old I still call my mom the most. I'm currently expecting twin boys (first pregnancy) and call her with all of my questions. I call my daughter most of the day. I talk to my daughter the most every day! I call my sister the most Usually 2 to 3 times a day. I call my voice-mail the most of anything, could have a phone just for voice-mail.